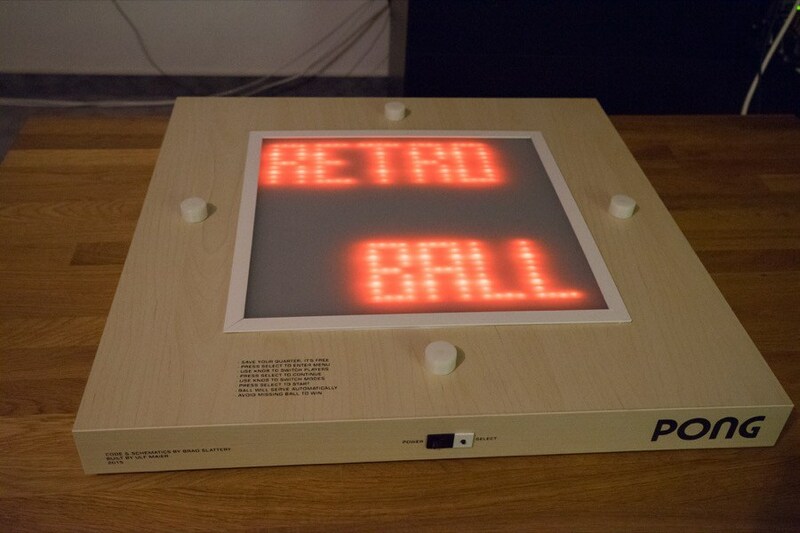 RetroBall Mod is Portable and Battery-Powered « Adafruit Industries – Makers, hackers, artists, designers and engineers! Brad’s Projects forum user Ulf Maier built their version of RetroBall and it’s all-in-one and battery-powered. They also found – and fixed – a fault on the LED matrix PCB.